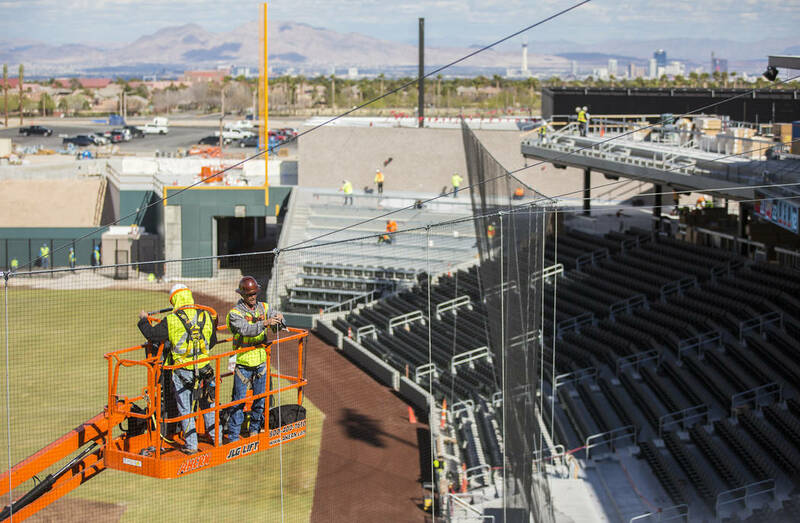 As the Aviators prepare to launch their initial season next month at the newly constructed Las Vegas Ballpark, plans are in place to handle the expected influx of fans. 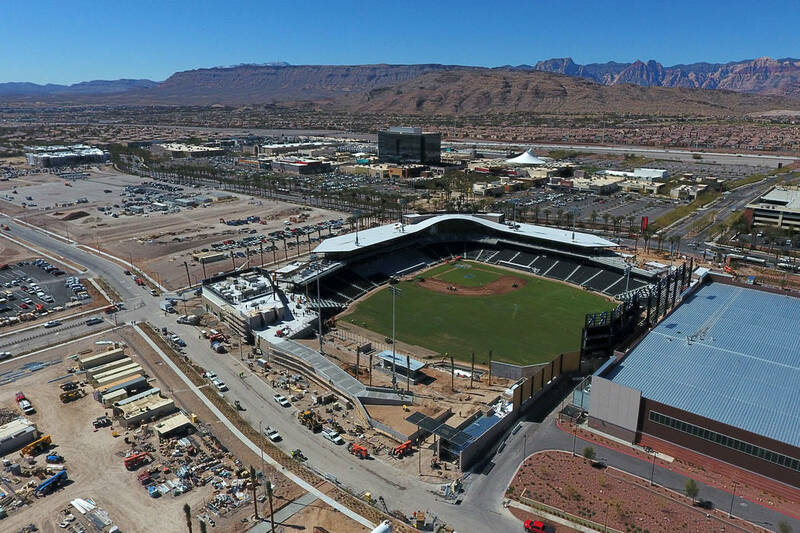 The $150 million, 10,000-seat stadium in Downtown Summerlin is set to host its first Aviators game April 9, and with the abundance of parking, both on-site and at nearby destinations, the Triple-A franchise believes it’s hit a home run with its transportation plan. How fans get in and out of the various parking areas was a point of emphasis for Aviators President Don Logan and his team. With the franchise’s former longtime home, Cashman Field, most fans entered the parking areas off Las Vegas Boulevard, Logan said. “Getting in and out of there was always difficult,” he said. With the team’s new Summerlin facility, fans will have multiple options. 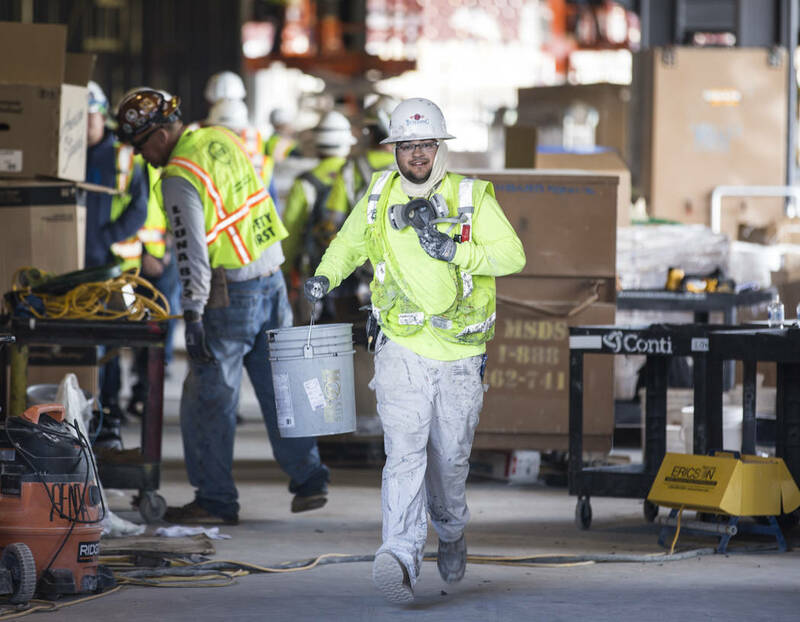 They include taking the 215 Beltway, Charleston Boulevard, Sahara Avenue and Town Center Drive leading to Pavilion Center Drive and Spruce Goose Street, which the stadium is sandwiched between. 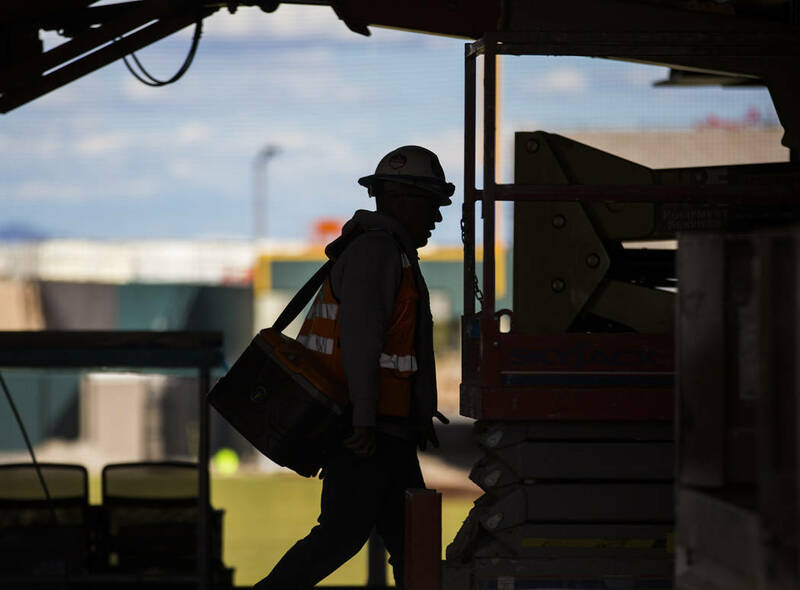 A combination of Metro and personnel from Parking and Transportation Group, a third-party vendor working for Las Vegas Ballpark, will oversee the ingress and egress from ballpark-controlled lots, according to stadium spokeswoman Melissa Warren. 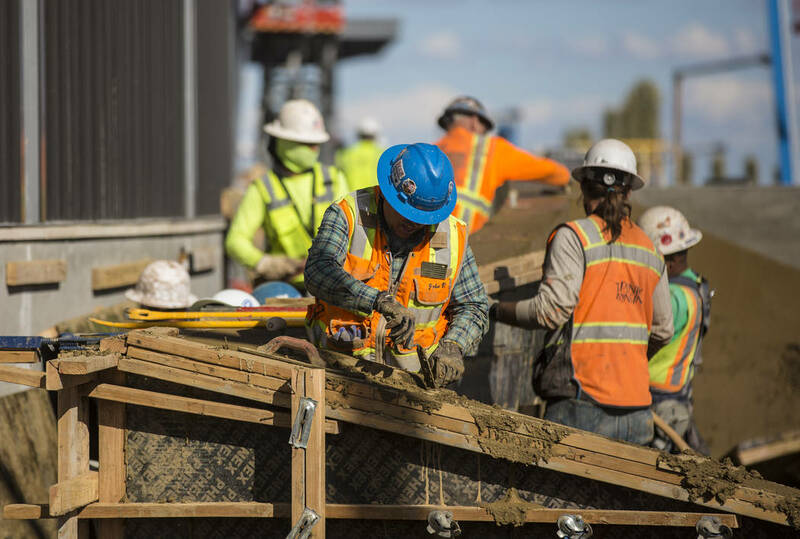 “We have worked diligently with all teams to develop a comprehensive traffic plan that will include Metro monitoring traffic control points within the area to ensure traffic flow as they do at many other venues in the valley,” Warren said. Once fans arrive at the stadium, they’ll discover one of the more noticeable changes from Cashman Field: free parking. All on-site stadium parking will be free, as opposed to the $5 fee charged in the franchise’s final season at Cashman. 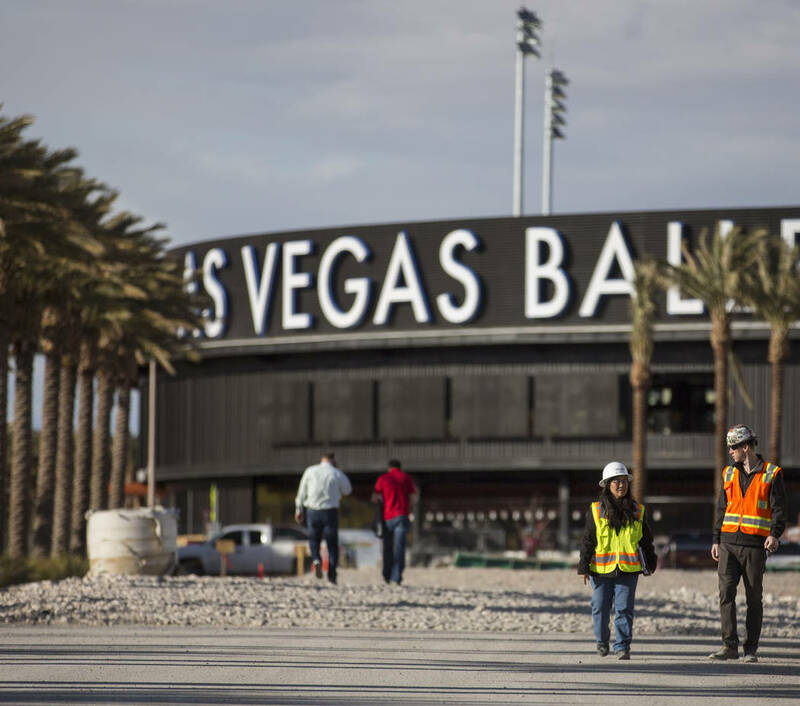 There are three designated Las Vegas Ballpark parking lots (east, southeast and south) with a combined capacity of over 2,500 vehicles, said vice president of stadium operations Jay Cline. The main lot behind right field will have 1,500 spaces. A smaller lot behind the suites will hold 750 vehicles, and a VIP lot just behind the right infield party deck will feature 250 parking spaces, Cline said. 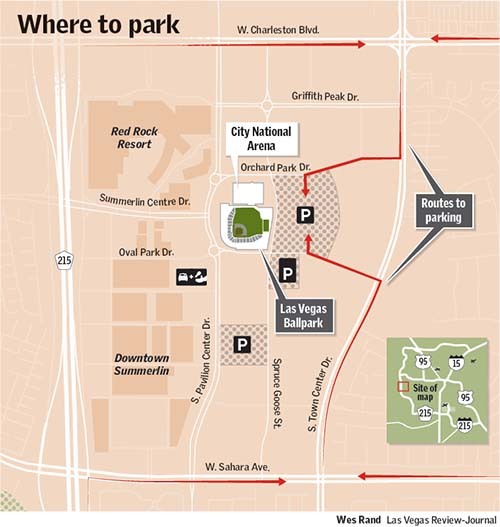 Free parking also is available across the street at the Downtown Summerlin shopping center and Red Rock Resort. 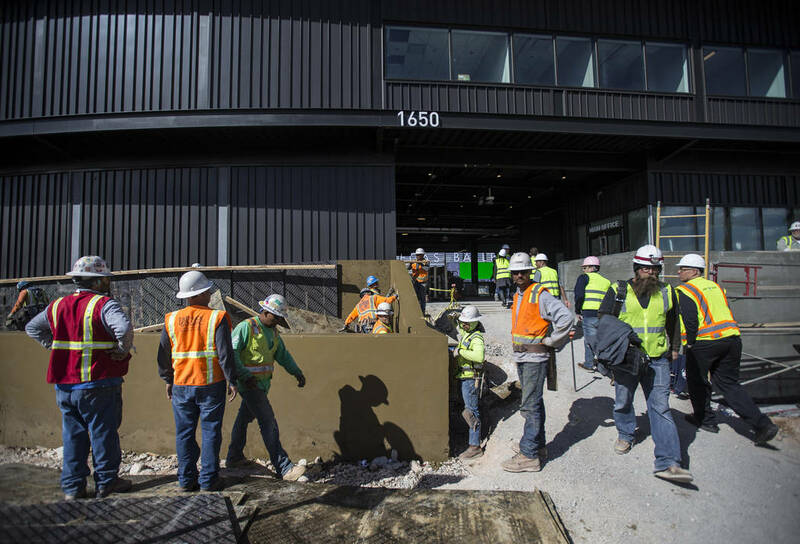 Station Casinos, which owns Red Rock, is a founding partner with the Aviators and is welcoming the team to the neighborhood. Details of the special events planned around Aviators game days will be announced at a later date, Nelson said. 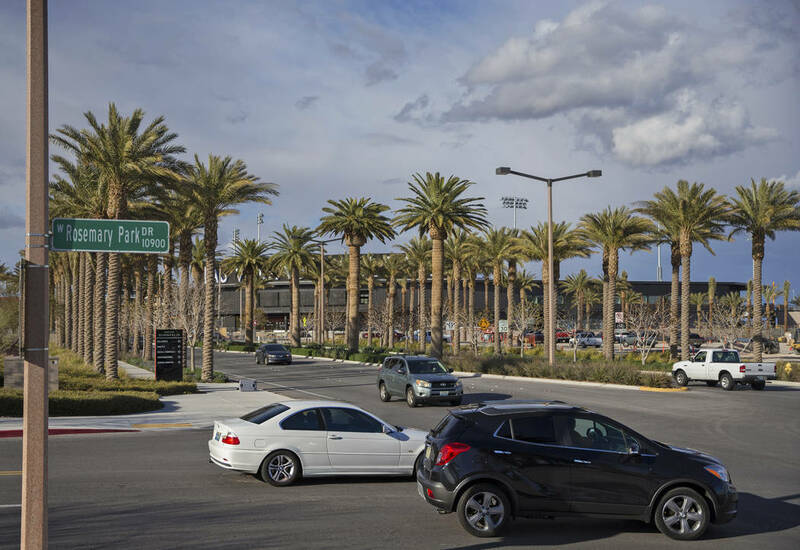 To accommodate fans who park at adjacent lots or garages, the pedestrian walkway between the ballpark and Downtown Summerlin’s shopping and dining venues was enhanced. 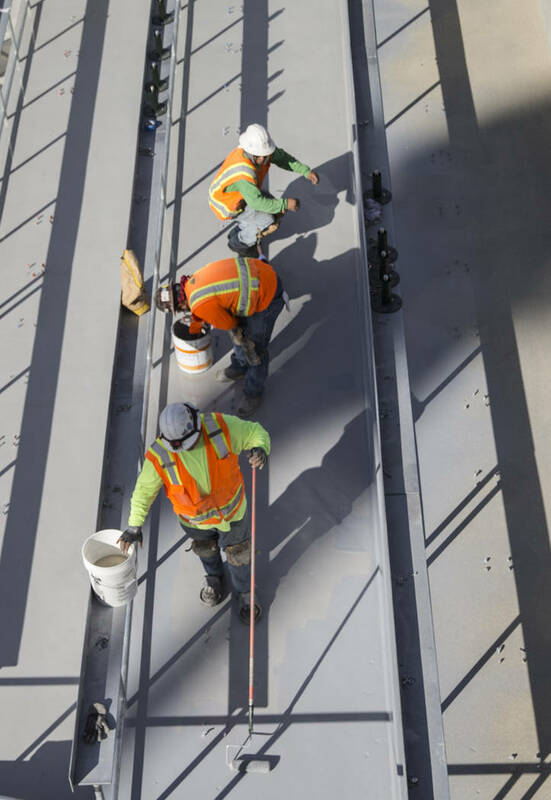 Traffic control will be in place to assist with crossing Pavilion Center before, during and after ballpark events, with dedicated crosswalks for game days. 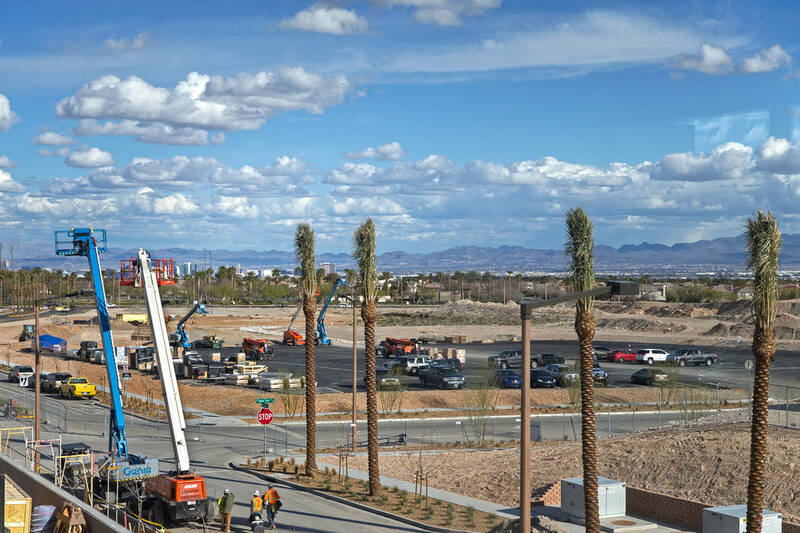 A line of palm trees will lead fans from the parking lot behind right field and toward Downtown Summerlin lots. With fans expected to park all around Downtown Summerlin on game days, Logan said restaurants and bars in the area will see a boost during these times. “Those restaurants in Downtown Summerlin have to be the happiest people around that we’re coming out there,” he said. “We want everybody up there to get a benefit from the games going on. We want people to go eat and drink at Red Rock, Downtown Summerlin and across the street to BJ’s and that shopping center. Fans who would rather take public transportation to the game are in luck. 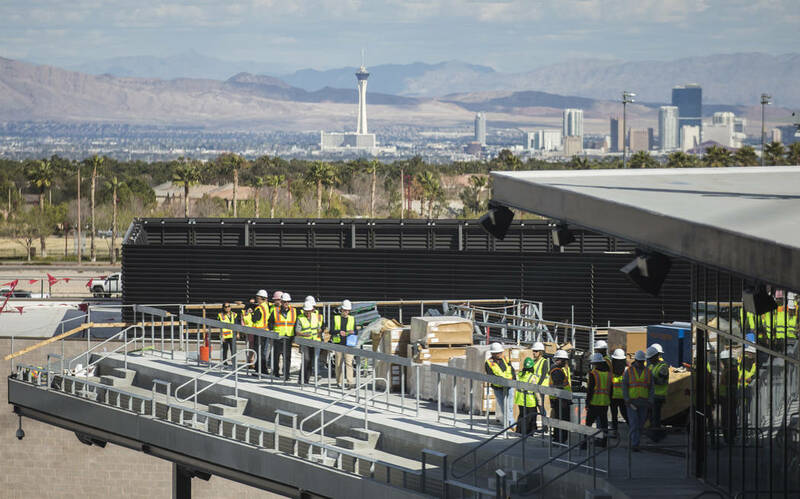 The Downtown Summerlin Transit Center sits right in front of Las Vegas Ballpark. The center is served by two frequent transit routes, Route 206-Charleston and the Sahara Express (SX), which both stop at the front door to the ballpark on Pavilion Center. These routes operate every 15 minutes and offer connections to several other transit routes. RTC staff also will monitor traffic patterns to assist in traffic management near the new facility, Lu said. 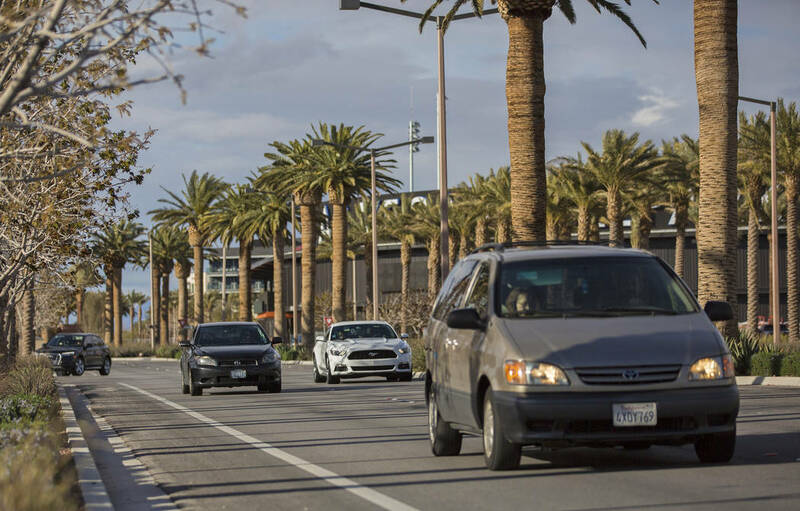 For those who opt to hail a ride to and from the ballpark, Downtown Summerlin is the designated location. 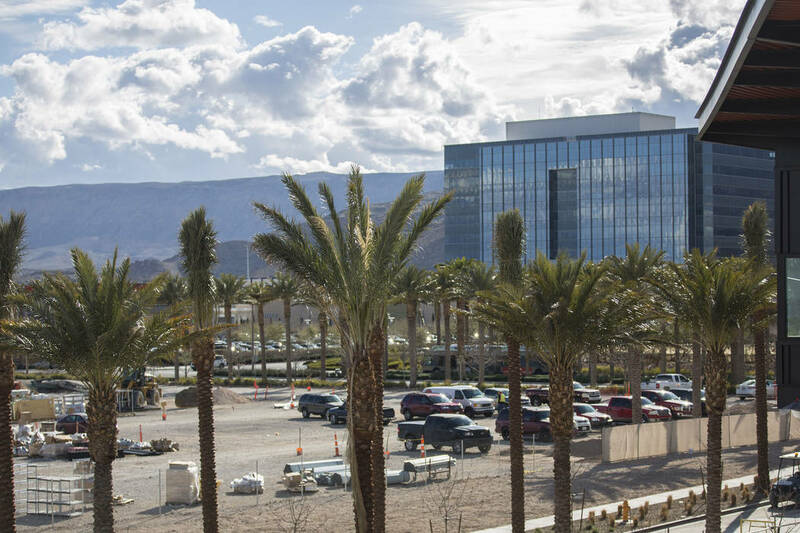 There will be a valet and ride-hailing staging area for pickups only on the backside of the California Pizza Kitchen inside Downtown Summerlin’s dining arroyo. Drop-offs also will be controlled as much as possible, Cline said.